The technology for autonomous vehicles grows daily, and the race is on to see who will own this software. Manufacturers know the threat technology poses. Why else would GM have invested $500 million in Lyft? Or Toyota contract with Uber? The challenge to be first is difficult, especially when competing with Google and Apple. Will factories create the ultimate customer experience? My wife’s car requires a different 4-digit code to sync her Bluetooth than mine. There are too many calls to dealers from customers trying to decipher Bluetooth and NAV systems. The experience needs to be seamless, so customers enjoy their cars without issue. Once third-party-owned software dominates the automotive space, the manufacturers’ position will weaken. Third parties may license software to manufacturers or sell it to dealers. In either case, a vehicle’s technology may create additional revenue streams, sold independently from the vehicles. How can dealerships be part of this mobility surge? There is no doubt the OEMs want to be cutting edge. Technology can speed up the sales process, which is infinitely too long. When customers arrive at the dealership, they have made their buying decisions. 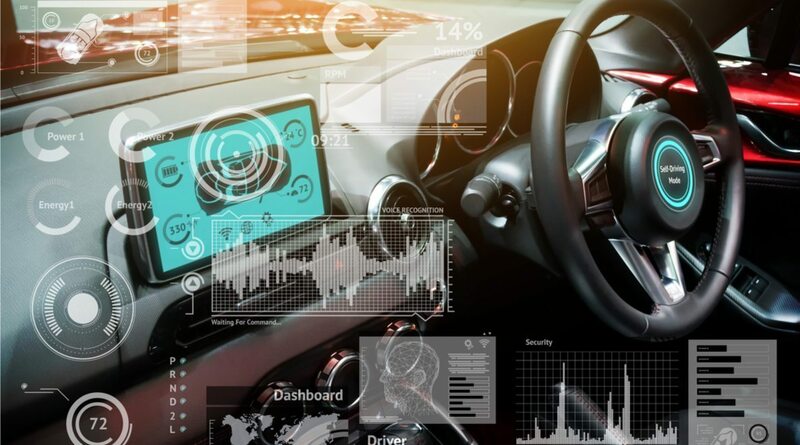 Dealerships should be able to initiate another conversation with customers about vehicle add-ons involving software-based services. Such software can order groceries, start Wifi hotspots, remind you of appointments, and more. Dealers may be slow to offer software-based services because the options change regularly. I was an early adopter – I bought one of the first Betamax players because it was “better” than VHS. With so many options, dealers may be paralyzed by indecision, and the manufacturers are unlikely to rise to this challenge by either developing their own solution or providing uniform solutions across all brands. If the OEMs are not the owners and providers of technology, dealers may benefit. OEMs will have a weaker position to demand image upgrades, CSI compliance, or the imposition of stairstep incentives, because they do not control the most important asset in its product – the technology. What Microsoft did with software is instructive. It made personal computers a hunk of circuit boards that were worthless without Microsoft products. It forced PC manufacturers to compete on price alone. Faced with the decision to invest in stopgap solutions or wait for a clear winner to emerge, dealers will likely choose the former; facing constant change, it’s the only prudent choice.